Double channels 6mm Top 8ft - EF57 - The One Stop Plastics Shop Ltd. 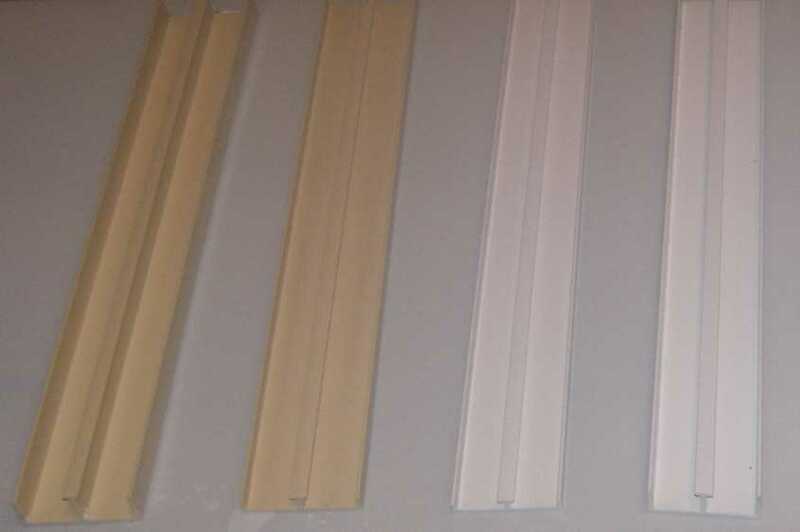 Double channels are used in the manufacture of sliding door furniture. The popular 3mm and 4mm glass sizes are also supported by a top and bottom track to enable glass fronted cabinets to be constructed.